Steve Papa founded Endeca Technologies in 1999 and served as CEO from 2006 until Oracle acquired the company in 2011 for over $1 billion dollars. 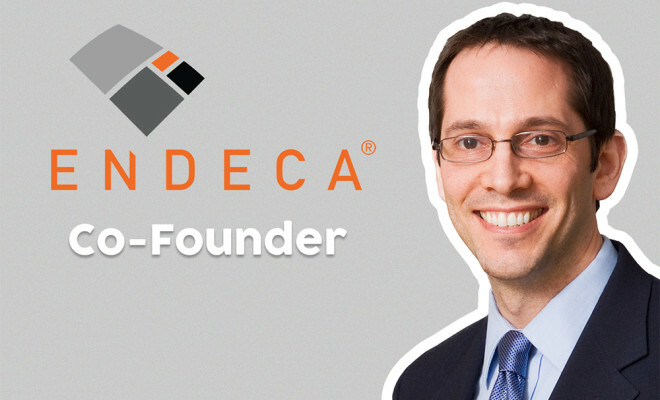 Prior to founding Endeca he gained experience in different levels of infrastructure at Inktomi and Akamai. Founder Collective’s Eric Paley interviewed Steve about scaling a B2B startup, growing a team, and what it’s like selling your company for over a billion dollars. Want more business insights? Sign up for our newsletter, follow us on Twitter, and subscribe to the Collective Wisdom podcast and YouTube channel.